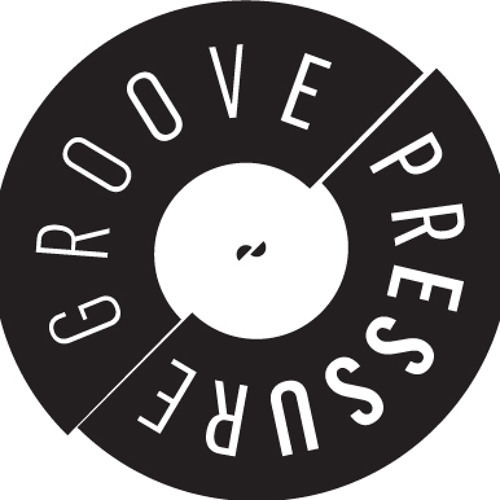 Cult label Groovepressure was reborn in 2016, brought back to life by popular demand after a 13-year hiatus, with two successful new releases, remasters and reworkings. Groovepressure was at the forefront of the scene back in the noughties, with support for its tech house, Chicago and Detroit styled releases coming in from big guns Laurent Garnier and Andrew Weatherall. Groovepressure in 2018 is about keeping these influences fresh whilst looking towards the future with new music coming out of Robin’s studio. Recent support has been coming from Gerd, Kiki, Laurent Garnier, Raresh, Sascha Dive, Stacey Pullen, Mr G, Dave Clarke, Horse Meat Disco, Blackstrobe and many more.